you’re no hero without one. 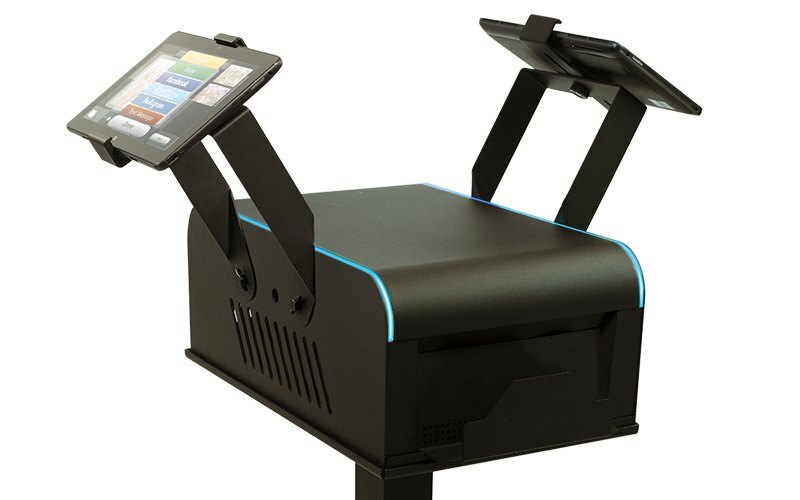 THE SIDEKICK IS THE IDEAL PRINT AND SHARE STATION TO PARTNER WITH ANY PHOTO BOOTH. THE BODY HAS THE SAME SLEEK ALUMINUM SHELL AND DESIGN AS THE INFINITE AND VENTURE BOOTHS, AND ALLOWS GUESTS TO PRINT AND SHARE IMAGES FROM THE STAND. EACH SIDEKICK IS CRAFTED WITH ALUMINUM AND POWDER COATED BLACK IN LOS ANGELES, CA. Easily attach tablets two either side of the housing. The adjustable mounts accommodate any tablet. 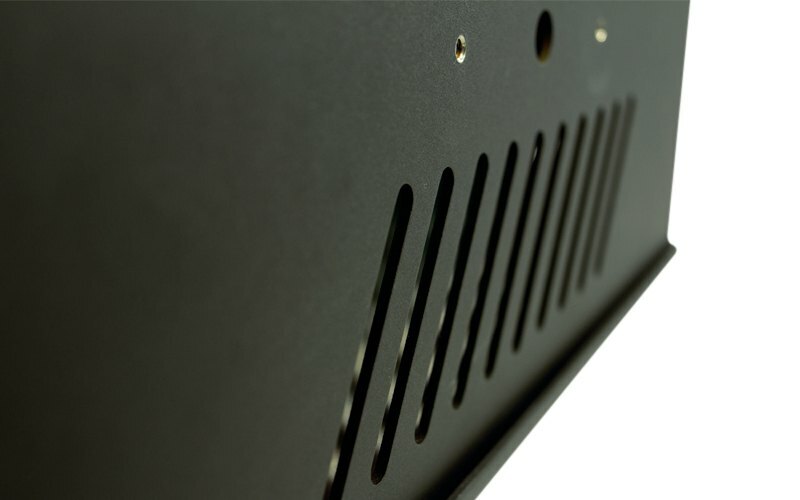 The sleek aluminum housing matches the seamless, curved design of the INFINITE and VENTURE. 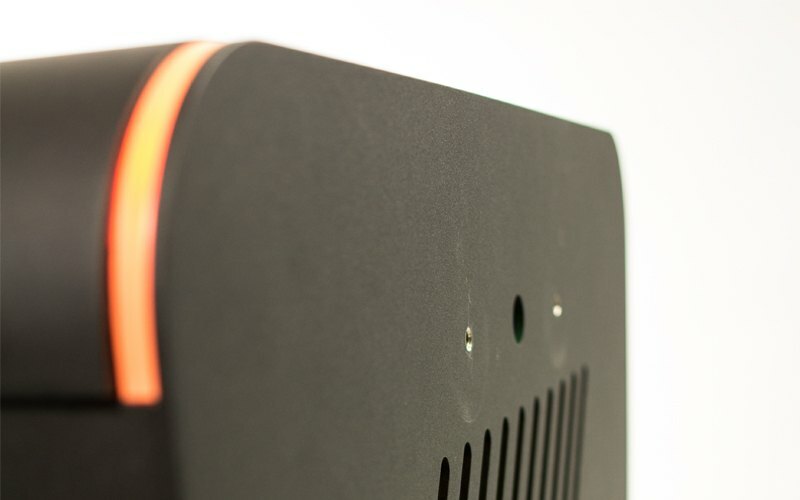 The stylish vents allow airflow to cool the printer inside. The smooth surface is ideal for vinyl wrapping on every face of the housing. The top lifts open to place the printer inside and the front printer catch can be pulled off to reload paper and ink without removing the printer. 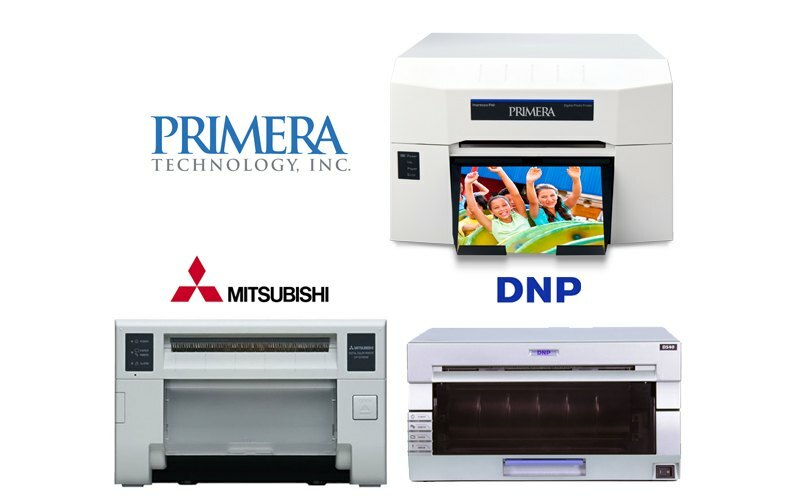 The SIDEKICK allows for the Primera IP60, Mitsubishi D70 and the DNP DS40 as well as many other popular dye sublimation printers. The LEDs can be programmed any color or pattern to coordinate with an event theme or the INFINITE and VENTURE LED pattern. What is the sidekick made out of? 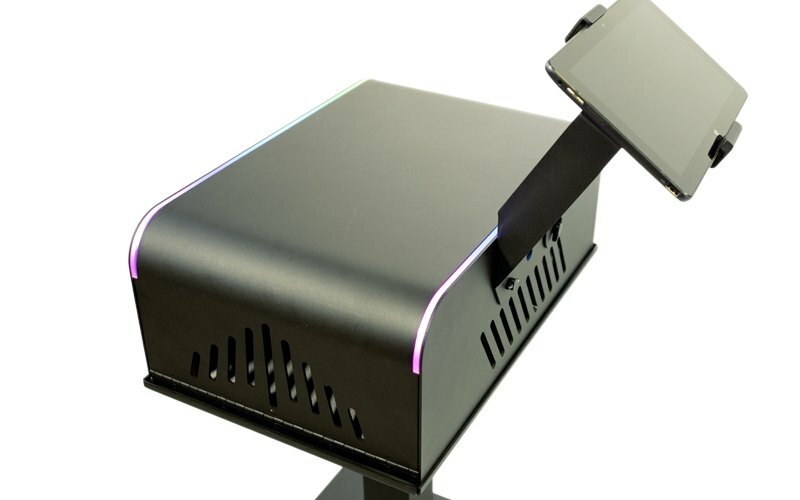 The sidekick is made out of an aluminum alloy, with an acrylic plastic LED rack. What is the height / dimensions / weight of the Sidekick? How wide of a tablet can the tablet mount hold? The tablet mount extends to 7.75″ inches at its widest and 5.5 inches at its most compact. There is foam buffers to both protect the tablet and expand the range towards 8″. How much does the case set cost? The soft case costs $500. The case set is two pieces – one for the base and pole, one for the sidekick shell. The sidekick case can hold a printer and other items (depending on size of printer) the larger case has wheels for easy transport. What are the dimensions of the cases? How long will it take to get my Sidekick? We anticipate shipment within 1 week of order. This may vary during peek times of the year and queue length. 3-5 days domestically. International shipping is available, please contact sales@laphotoparty.com. What are the shipping dimensions of the Sidekick? Why do I need a Sidekick? The Sidekick is a companion piece to either the INFINITE, INFINITE VENTURE, or your existing photo booth. The Sidekick completes your beautiful footprint, with LED lights that match the LED lights of the booth. You can have up to 2 tablet arms with tablets. Why are there two prices for the Sidekick? 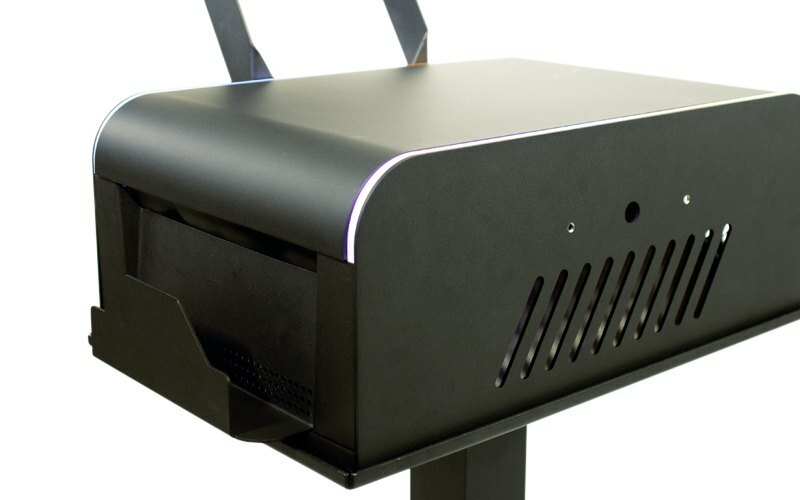 The Sidekick is $100 cheaper if you purchase it with any of our INFINITE booths.